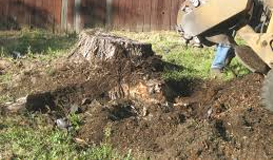 Since 2003 All Star Stump Grinding has being servicing Spring, Texas and the surrounding areas. We pride ourselves on our professionalism, attention to detail and the care that we take with your property. 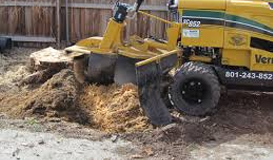 We are accredited by the Houston Better Business Bureau so our ultimate goal is your complete satisfaction. 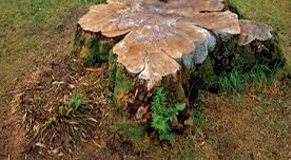 For any kind of stump grinding service call All Star Stump Grinding first and then rest easy in knowing you have made the best choice.